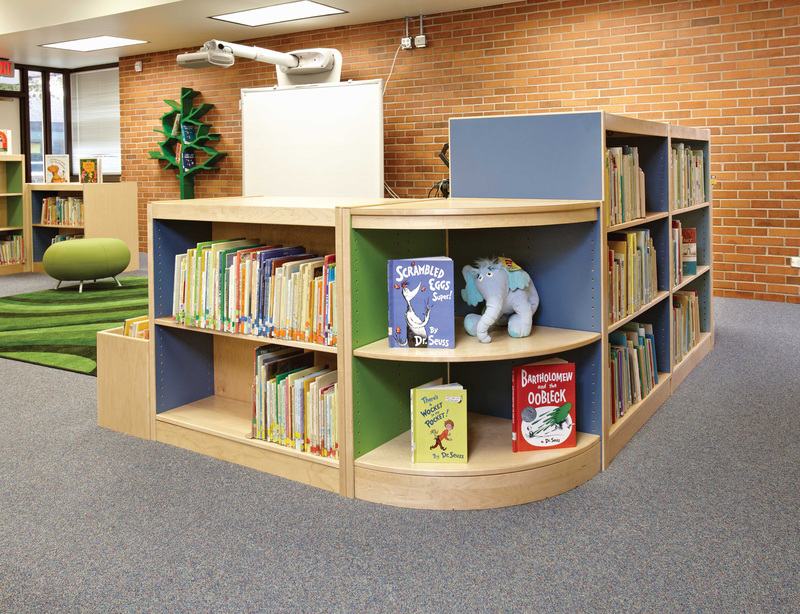 The goal of the Washington Elementary School library remodel was to create a literary “hub” that is inspiring, playful and student centered. 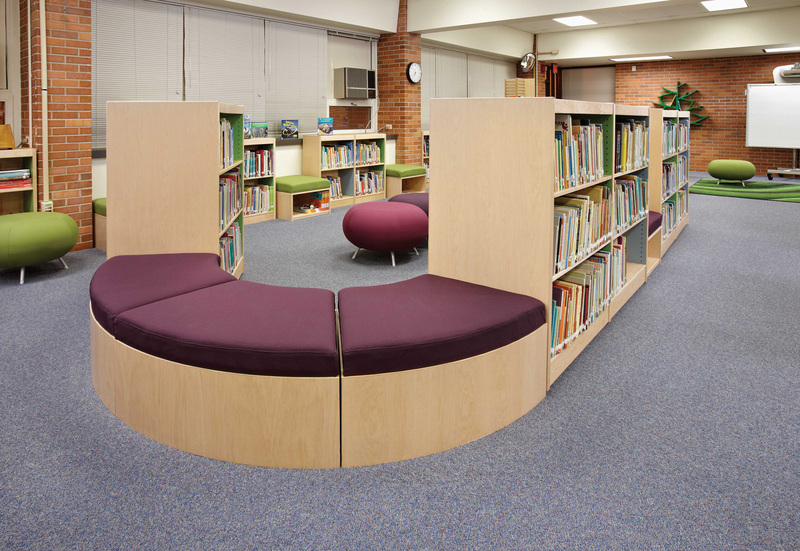 A spacious feel was desired while improving space utilization and layout yet maintaining the entire collection. 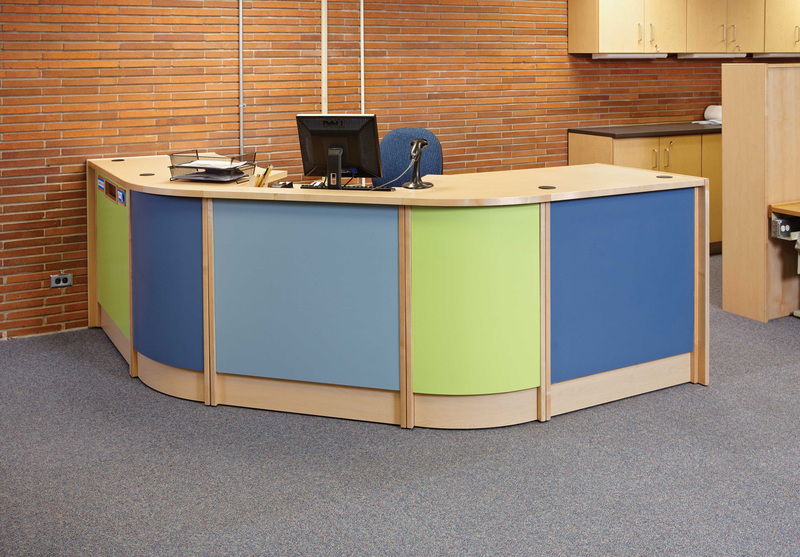 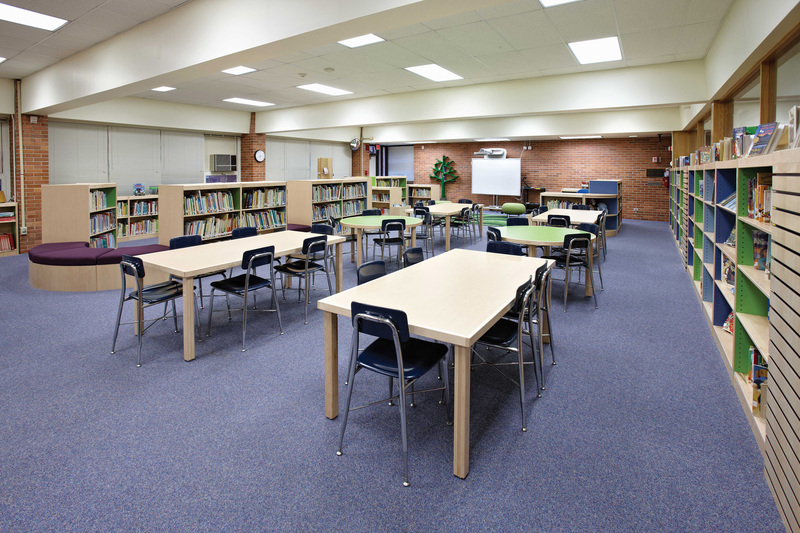 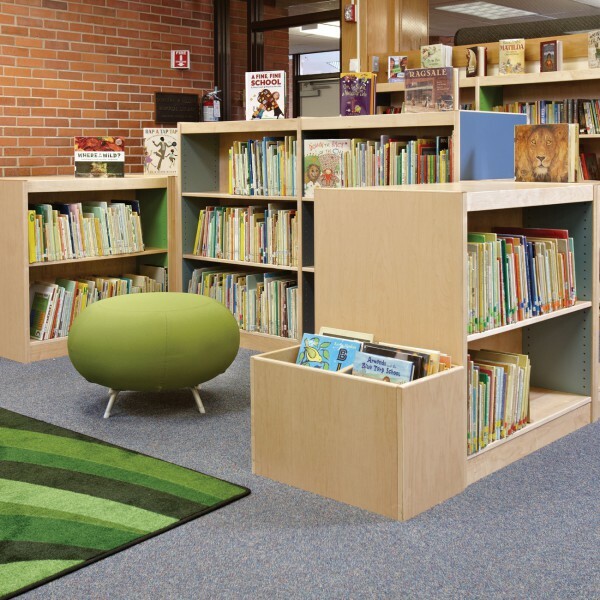 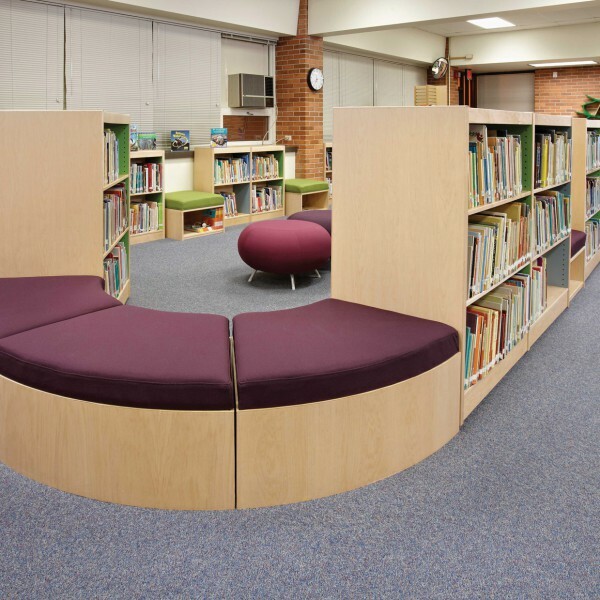 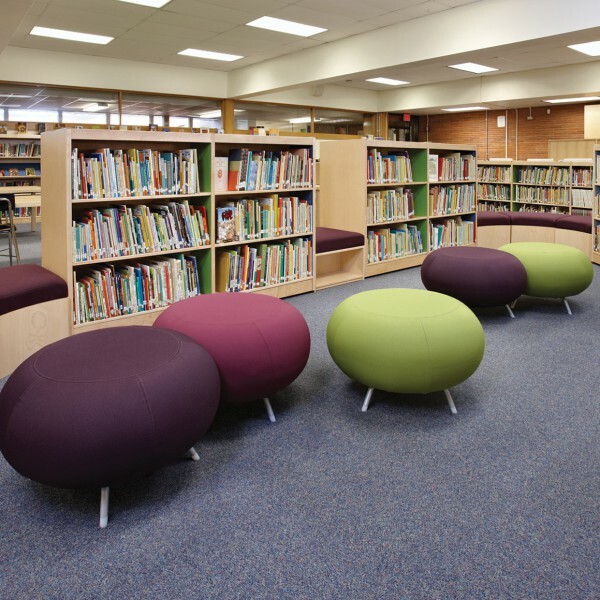 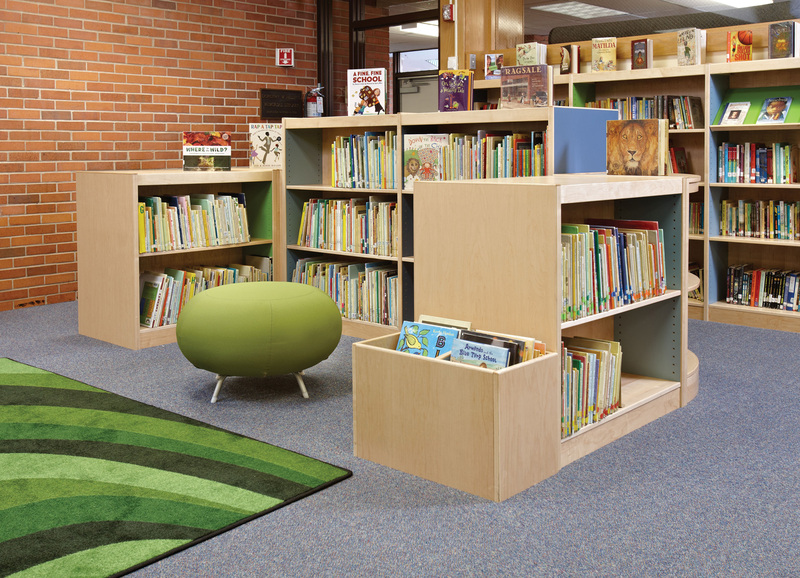 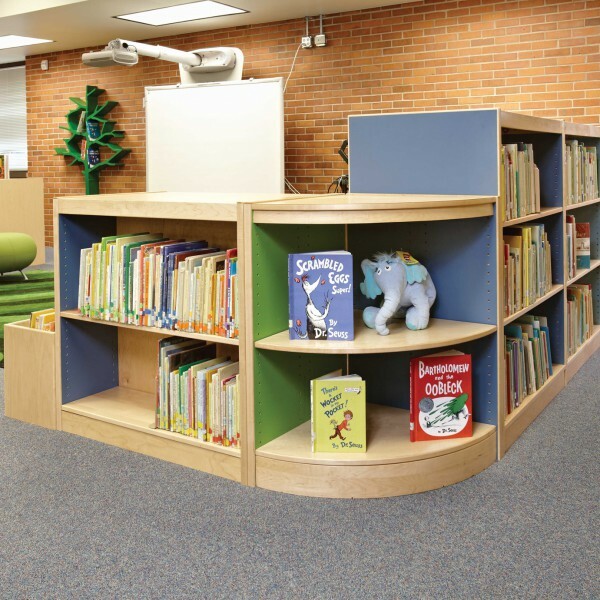 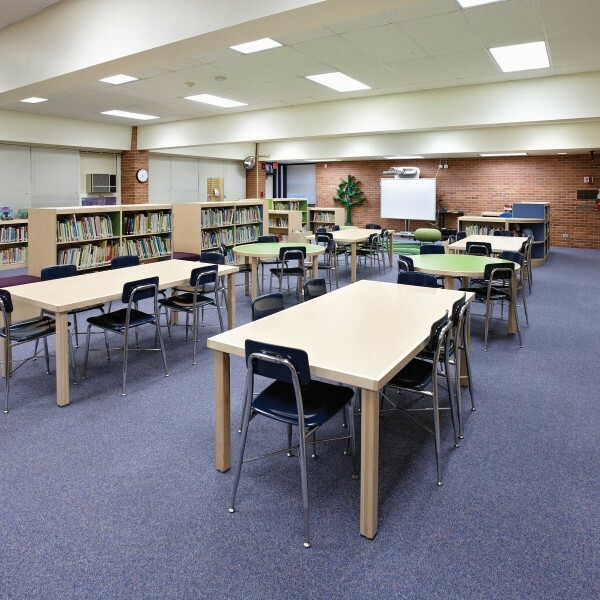 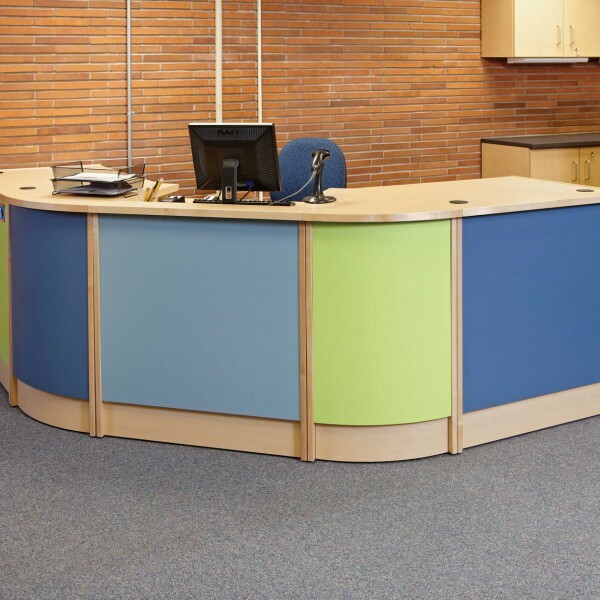 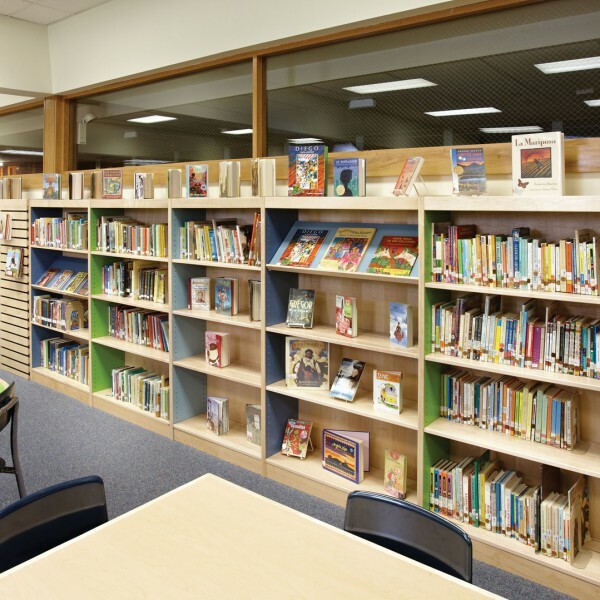 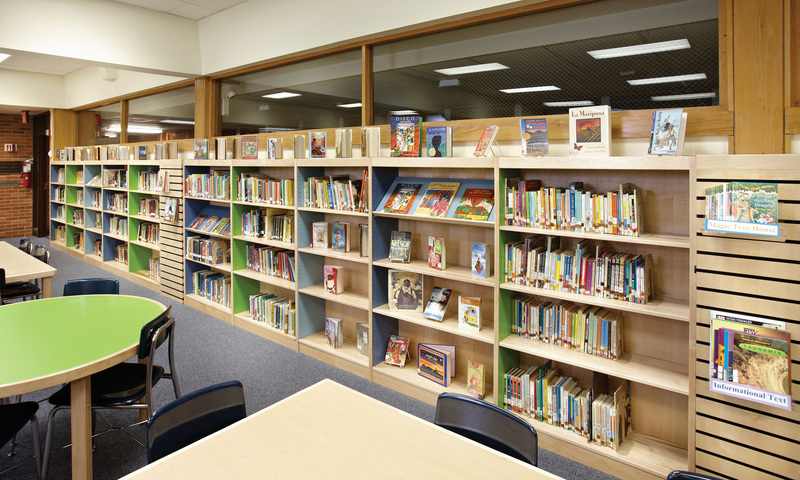 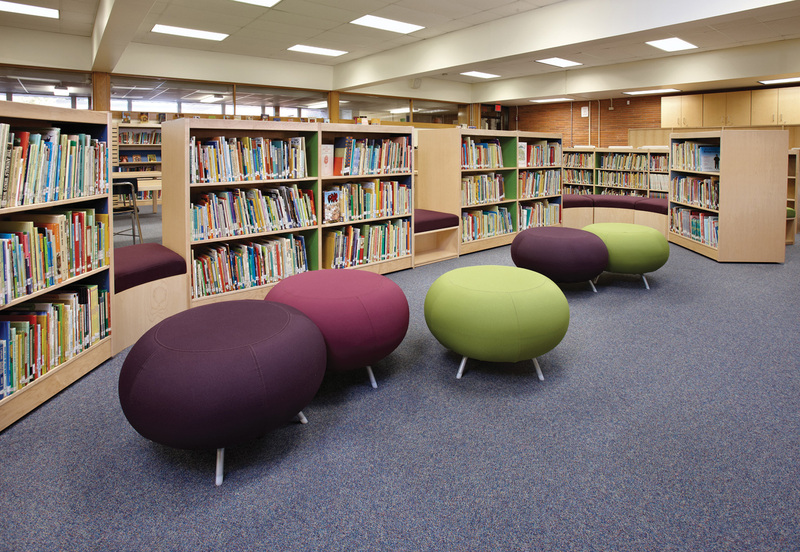 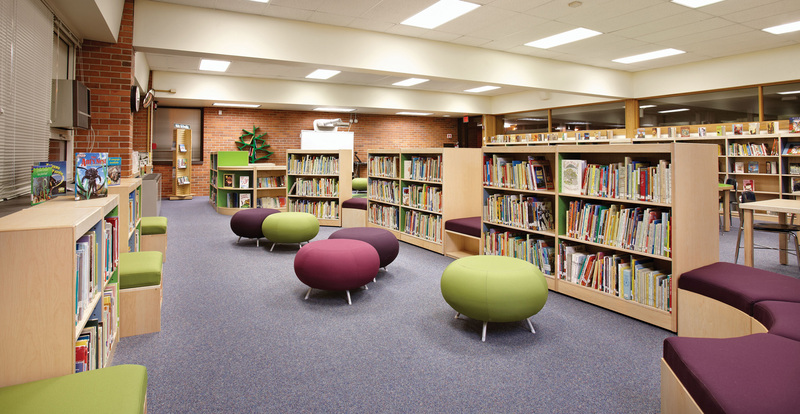 Demco’s exclusive ColorScape® line of furnishings had the elements needed to help the school accomplish its goals for the library. 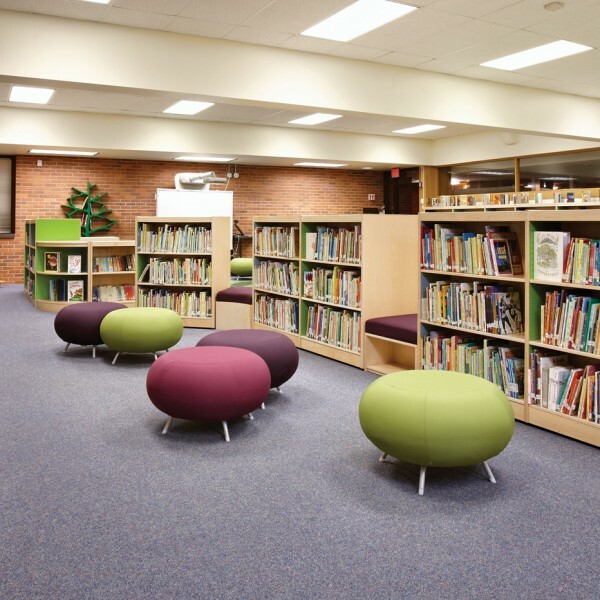 DEMCO Interiors played an integral role in taking this vision to reality.